Just one of the many top names gracing the show floor of the UK’s new national electrical trade show, Flex Connectors will be exhibiting its expansive range of flex7 lighting connection and control products at ED&I Expo. The show is free to attend and offers a comprehensive experience mixing a packed show floor with a full two day seminar programme led by headline sponsor the Electrical Contractors’ Association (ECA). Get more info and sign up to this free to attend event at the official show site here. Flex Connectors’ products are designed and manufactured in the UK, with the flex7 System providing a modular lighting connection and control solution for industrial and commercial buildings. The system is prefabricated and products simply plug together on site, reducing the requirement for skilled labour and saving time too. Installation time can be cut by up to 60% when using the flex7 System says its manufacturer. 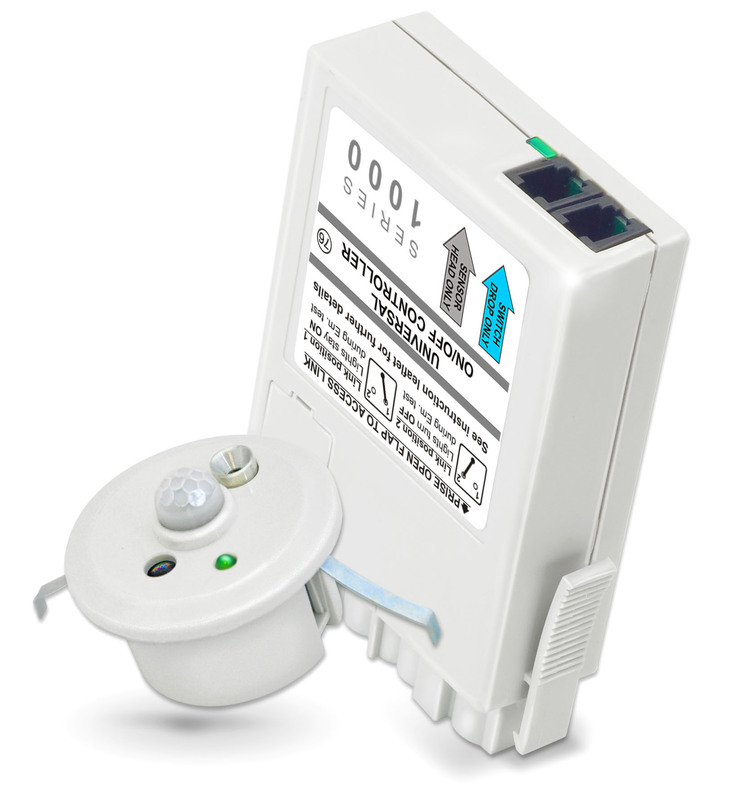 All connection boxes in the range are 16A and 7-pole, which means they are compatible with either simple on/off or dimming control. Each connection box has a spare socket on the end, so that units can be plugged directly into each other. Flex7 lighting controls simply plug into any outlet on a box. Lighting control options include daylight dimming and linking, occupancy and absence detection controls, manual dimming/switching, integrated emergency test and remote lighting control. The company supplies commercial, education, healthcare, public, high street and transport sectors across the UK. Come check it all out on Stand 95.